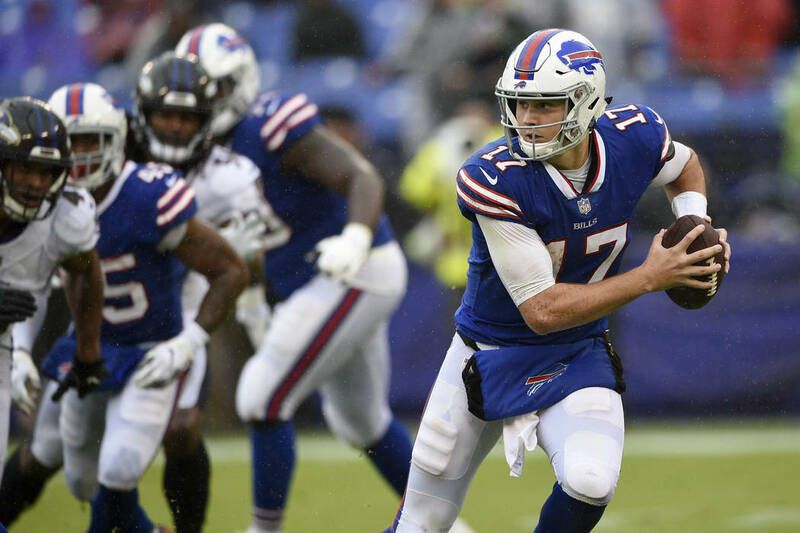 The Bills are this year’s Cleveland Browns, who torched a lot of sharp money while going 4-12 against the spread in their winless 2017 season. The longstanding strategy to bet against a West Coast team playing an early game on the East Coast will be put to the test Sunday in upstate New York. 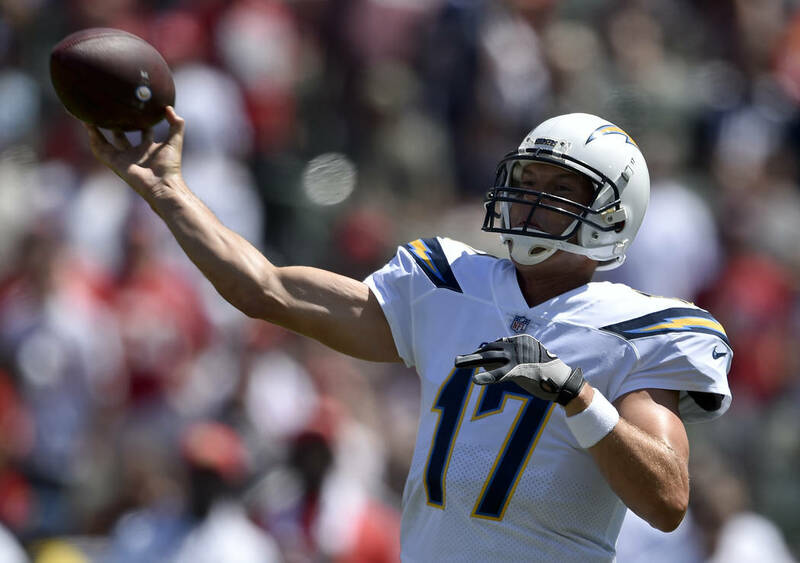 The Los Angeles Chargers are 7½-point favorites over the Buffalo Bills in a 10 a.m. PDT game. 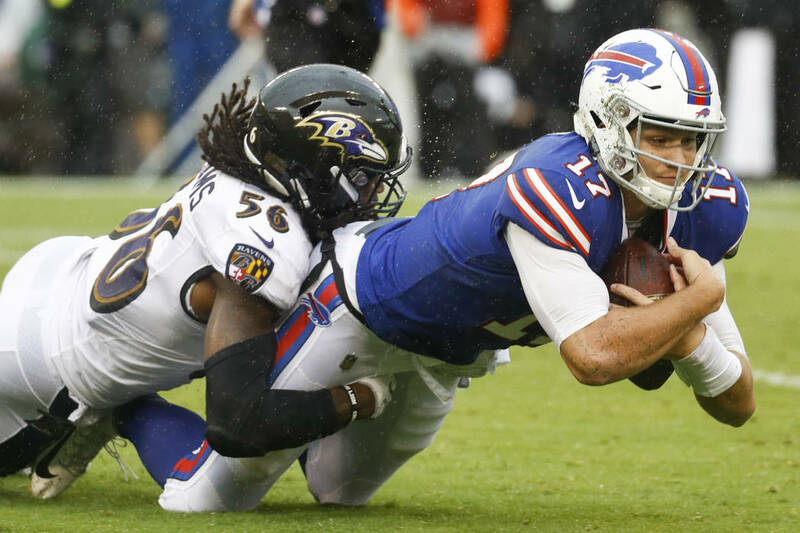 The Bills are coming off an embarrassing 47-3 loss to the Ravens, and the Chargers are coming off a 38-28 defeat to the Chiefs. 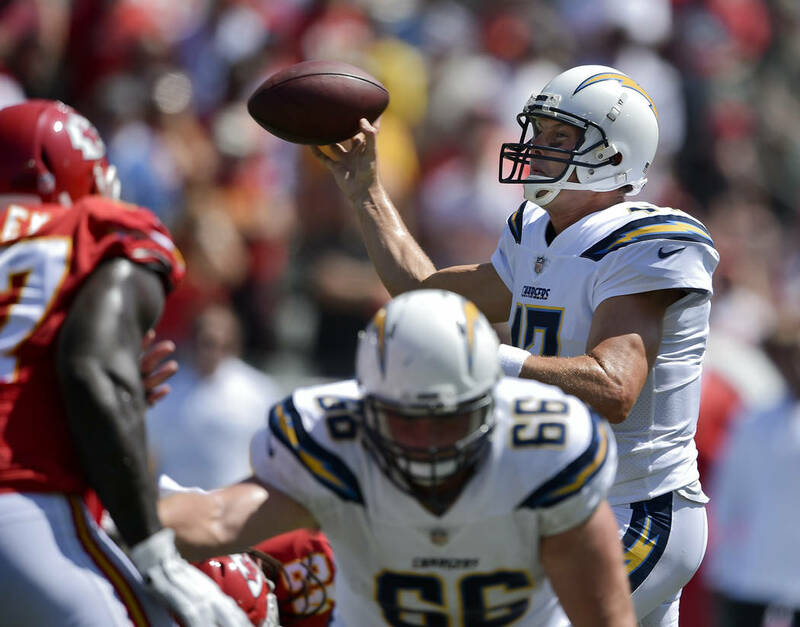 “After the Bills game and before the Chargers game, we were thinking the line should be 9½,” Westgate sports book manager Ed Salmons said. “But then the Chargers do what the Chargers do. They didn’t know the season started. They lost, and we put up 7½. Common sense says to be on the same side as the wiseguys and sports books. But betting on Buffalo doesn’t make sense to us. 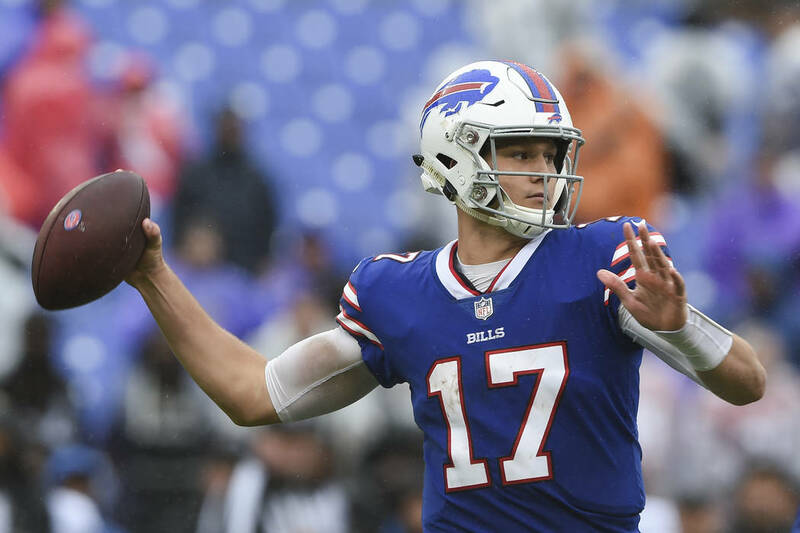 The Bills are this year’s Cleveland Browns, who torched a lot of sharp money while going 4-12 against the spread in their winless 2017 season. Jets rookie quarterback Sam Darnold was impressive in winning his first NFL start against the Lions on Monday night. But, historically, it has paid to fade a QB making his first start. 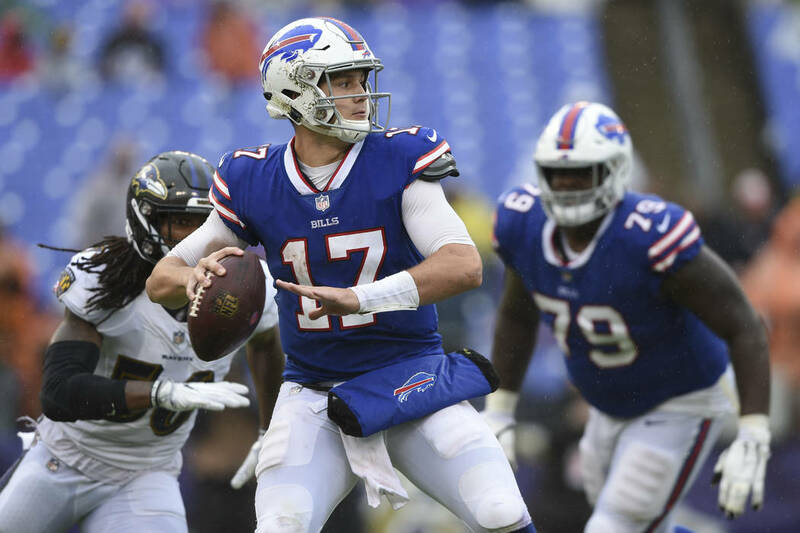 That will be the case Sunday with Buffalo rookie Josh Allen, who will be working behind a bad offensive line with virtually no weapons at his disposal. 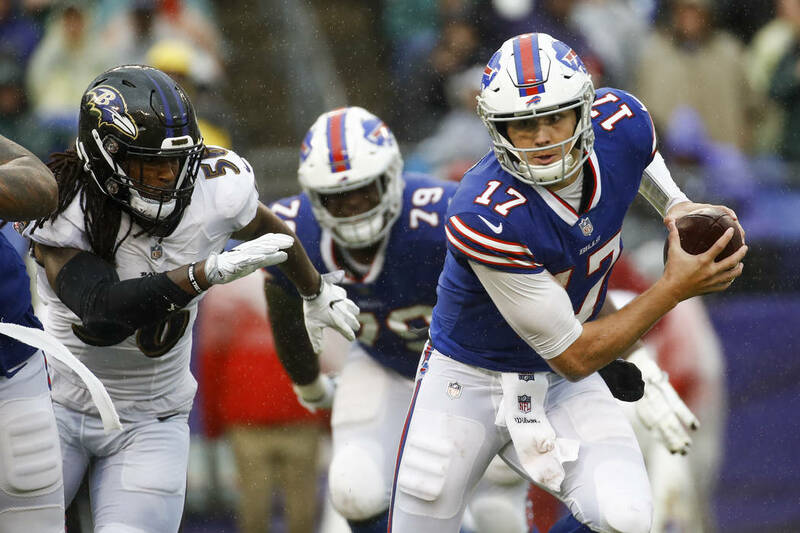 It’s Allen or bust for the Bills, whose backup, Nathan Peterman, was 5 of 18 for 24 yards and two interceptions against Baltimore and threw five interceptions in the first half in last season’s 54-24 loss to the Chargers. 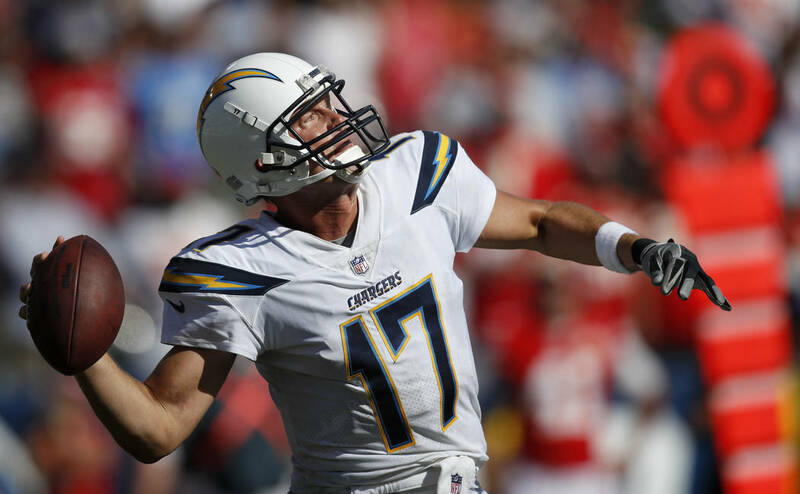 Las Vegas oddsmakers were high on Los Angeles before the season, and the Chargers will score a lot behind Philip Rivers, who threw for 424 yards and three touchdowns against the Chiefs. Also, according to WalterFootball.com, West Coast teams playing in early East Coast games have gone 42-35 the last seven years, and the Chargers went 3-1 in that spot last season. FALCONS (-5½) over Panthers: Both teams lost key players to injuries in their openers, with Carolina losing tight end Greg Olsen and two All-Pro linemen from an offense that produced only 16 points in a win over the Cowboys. Atlanta struggled in the red zone in its 18-12 loss at Philadelphia, but moved the ball and has had extra time to prepare for its home opener. The Falcons have won and covered four of the last five meetings with the Panthers, who are on a 5-15-2 ATS slide in Atlanta. Giants (+3) over COWBOYS: New York played Jacksonville tough in a 20-15 loss, and Dallas played dead against Carolina. The Giants have more playmakers in Odell Beckham Jr. and Saquon Barkley. Cowboys QB Dak Prescott was sacked six times behind a banged-up offensive line, and Dallas will again struggle to throw the ball. Texans (-3) over TITANS: Houston quarterback Deshaun Watson is ready to break out after an underwhelming return to action in a loss at New England. Tennessee QB Marcus Mariota hurt his elbow in a loss at Miami, and coach Mike Vrabel said he expects Mariota and backup Blaine Gabbert to play Sunday, which bodes well for Houston’s stout defense. The Texans are 7-2 ATS in the last nine meetings. BRONCOS (-6) over Raiders: Oakland is on a short week after its 33-13 loss to the Rams on Monday night. Derek Carr threw three interceptions, and things won’t get any easier against Denver’s improved defense. Case Keenum threw three TDs and three interceptions in a win over Seattle but should fare better against the Raiders, who are on a 1-4-1 spread skid in Denver. The favorite is 10-1-1 ATS in the last 12 meetings.